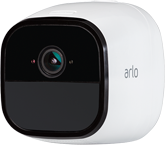 Arlo wire-free HD security cameras are the perfect solutions for both outdoor and indoor security needs. 100% wire-free, smart-controlled, LED light that works by itself or together with Arlo cameras for added home safety and security. 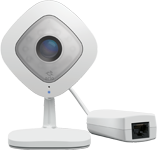 Arlo AC-powered HD security cameras are indoor security solutions that offer 24/7 recording capability.